Massachusetts Personal Injury Accident Claim. For a FREE CONSULTATION About Your Massachusetts Personal Injury Law Claim, Call (617) 787-3700 today! NO FEE UNTIL WE GET YOU MONEY ON YOUR MASSACHUSETTS PERSONAL INJURY CLAIM! Our Massachusetts Personal Injury Attorney Experts Will Strive to Maximize the Damages That You Recover. We Are Experts in the Field. Once duty, breach and causation have been proven, the fact finder must then still determine if the plaintiff is entitled to recover money damages. A plaintiff who is injured as a result of the negligence of the defendant is entitled to compensation for the losses sustained that were the natural and probable consequence arising out of the negligence of the defendant. The defendant will be held liable for the consequences that were reasonably foreseeable at the time when the negligence occurred. In regards to Massachusetts personal injury money damages, a plaintiff may receive compensation for conscious pain and suffering, exacerbation of a preexisting condition, loss of earning capacity, loss of enjoyment of life, scaring and disfigurement, medical expenses and loss of consortium. The defendant may be held liable for the conscious pain and suffering caused by his or her own negligence. 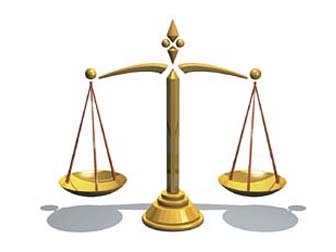 In determining the monetary amount of pain and suffering damages, the fact finder must analyze the nature, extent, severity, permanency and effects of the plaintiff’s injuries and then make a reasonable determination regarding the appropriate amount of money that will serve as fair compensation. 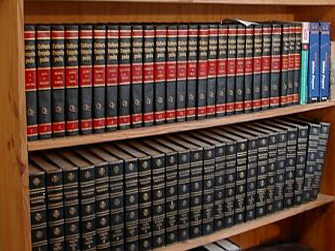 A plaintiff can be compensated for both past and future pain and suffering. Additional factors to consider when determining the amount of pain and suffering damages to be awarded are the age, health and habits of the plaintiff before the injury occurred. 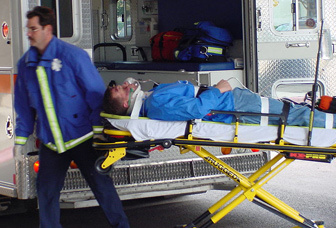 If the defendant’s negligence has aggravated or exacerbated a preexisting condition or disease of the injured party, the defendant will be liable for the difference between what the plaintiff’s condition would have been, absent the accident, and what the plaintiff’s condition is, was or will be because of the accident. If the plaintiff had a preexisting condition, then the defendant will not be held liable for the full extent of the plaintiff’s injuries, because the plaintiff was already in an injured state when the accident occurred. A plaintiff is also entitled to compensation for loss of earnings due to his or her injuries sustained from a Massachusetts accident. Loss of earning capacity damages is the reduction or loss in the plaintiff’s ability to earn a living in the future. The fact finder is permitted to consider the type of person that the plaintiff is when determining future loss of earnings. For example, it is helpful to consider whether the plaintiff has any talents, has made any contributions, and whether the plaintiff’s income could reasonably be expected to increase or decrease in the future. A plaintiff can also be compensated for loss of enjoyment of life. If, as a result of the plaintiff’s injuries, he or she can no longer engage in previous hobbies, personal interests or extracurricular activities, then he or she is entitled to monetary compensation for those losses. A defendant may be held liable as well for significant money damages for any scarring or disfigurement caused by his or her negligence. The fact finder will be able to consider any preexisting scarring or disfigurement when apportioning damages. In addition, a plaintiff may also receive compensation for all reasonable medical and hospital expenses that were incurred as a result of the defendant’s negligence. The plaintiff does not have to have actually paid the medical expenses to recover for them; what matters is that the expenses were incurred. One common way to introduce evidence of medical expenses at a Massachusetts trial is through the sworn testimony of a doctor or hospital agent as to the reasonableness of the medical bills. At times, loss of consortium damages may also come into play in a negligence action. When the person who is injured by the defendant’s act of negligence also includes the accident victim’s spouse, the spouse may recover loss of consortium damages. A spouse has a right to recover money damages for the loss of services, companionship, affection, sexual relations and conjugal affections of his or her injured husband or wife. Such loss of consortium damages can be in the millions of dollars, depending upon the severity of the injuries. Additionally, when a person’s bodily injuries causes injury to that person’s parent, the parent may recover loss of consortium damages for those injuries. A child also has the right to recover for the loss of services, society, companionship, emotional support, guidance and care of his or her parents. Whether the parent was the main wage earner is irrelevant. A child can collect damages even in absence of any financial contribution on the part of the parent. Let Our Massachusetts Personal Injury Attorney Specialists Maximize the Personal Injury Damages That You Recover. Call Us Today at 617-787-3700 or Email Us at info@gilhoylaw.com. Our Massachusetts Personal Injury Attorney Professionals Will Help You Recover Fair and Just Money Damages. Call Our Boston, MA Personal Injury Lawyer Advocates 24/7 at 617-787-3700. Your Needs Are Our Top Priority! Please Contact Our Boston, MA Personal Injury Lawyer Experts if You or Your Loved One Has Been Injured In a Massachusetts Accident. Our Massachusetts Personal Injury Attorney Specialists Can Be Reached at 617-787-3700 or Email Us at info@gilhoylaw.com. 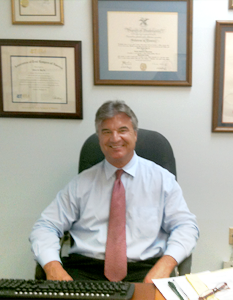 Massachusetts Personal Injury Accident Clients Twenty Four Hours a Day, Seven Days a Week. 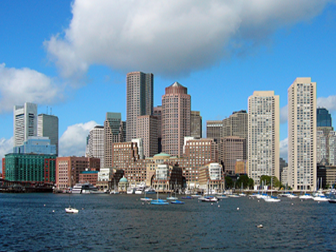 Our Boston Personal Injury Attorneys Have Obtained Millions of Dollars For Our Massachusetts Personal Injury Clients. Our Massachusetts Personal Injury Attorneys Are Passionate About Representing Our Massachusetts Personal Injury Accident Victims. 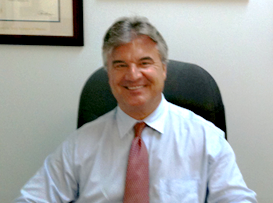 Let Our Expert Boston Personal Injury Lawyers Put Our Experience And Skills To Work For You.